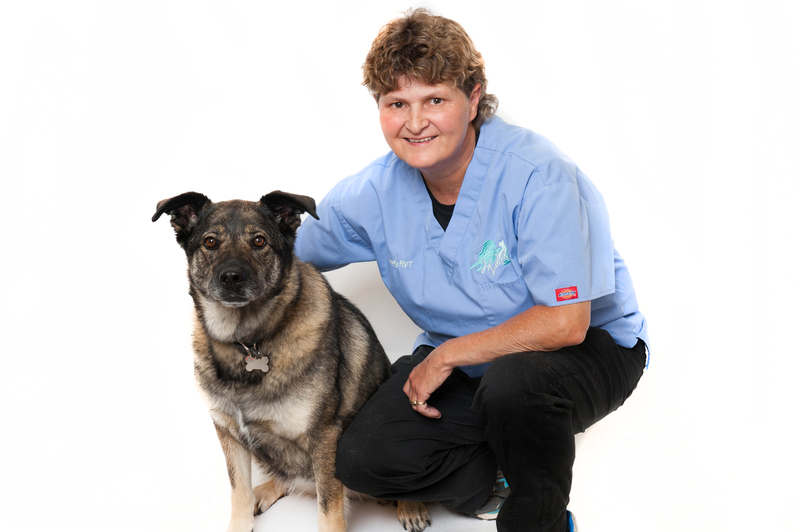 Sandy is a graduate of Centralia College and has been a Registered Veterinary Technician for almost 30 years. She started working with the Walkerton-Hanover Veterinary Clinic after graduation and has since transitioned to the Hanover Veterinary Hospital. She lives with her northern rescue dog, Pepper and two cats, Raven & Patches. 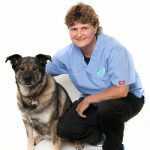 In her spare time, Sandy is a dedicated member of Friends of Animush, a group that provides Veterinary care to dogs in remote Northern Ontario communities.